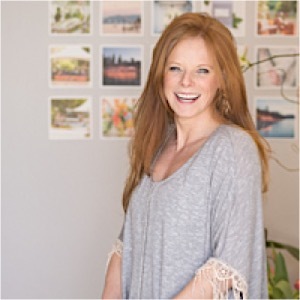 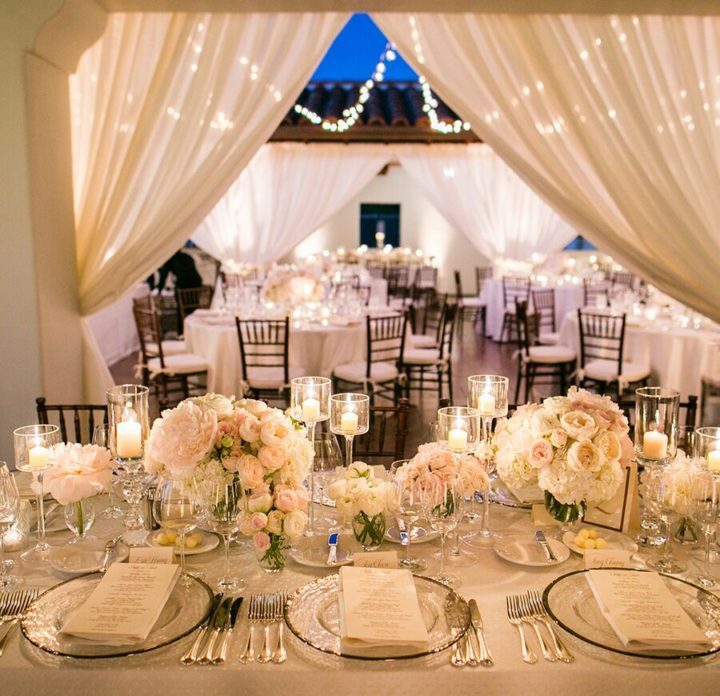 Samuel Lippke Studios has once again provided us with the most dreamy California wedding photos! 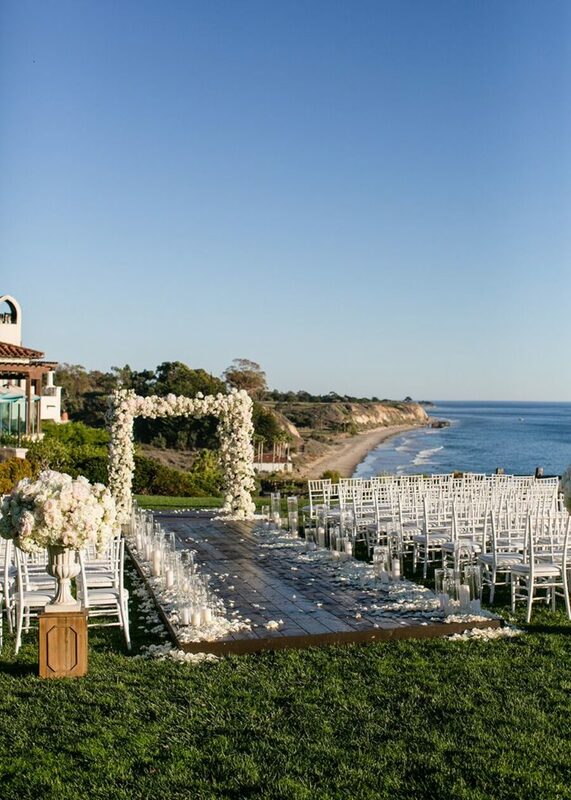 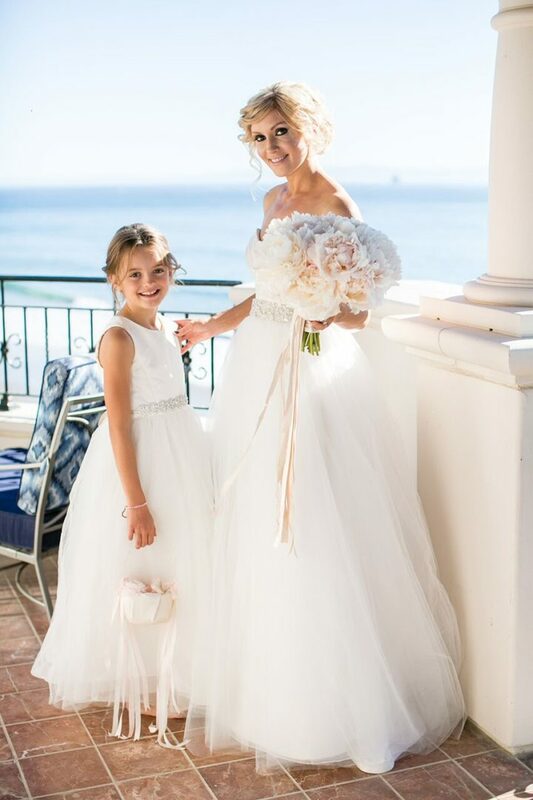 This Santa Barbara couple enjoyed a stunning white wedding at the Bacara Resort & Spa, surrounded by the prettiest florals from Camellia Floral Design at the ceremony. 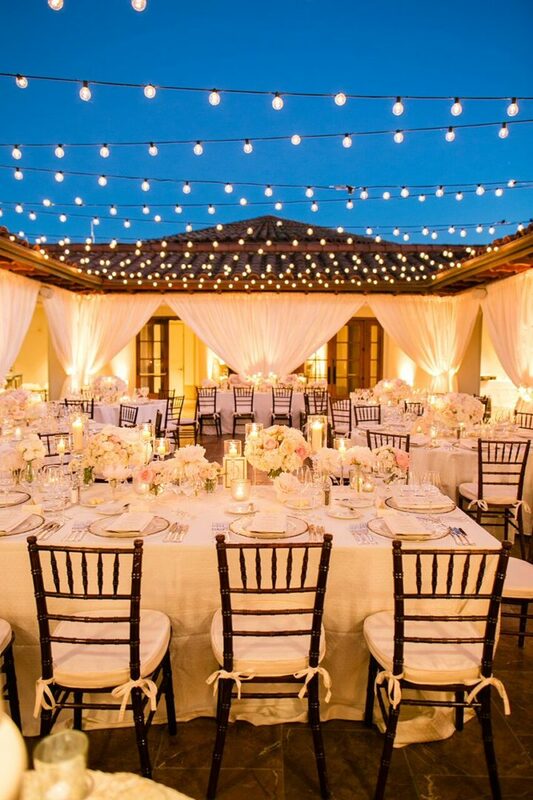 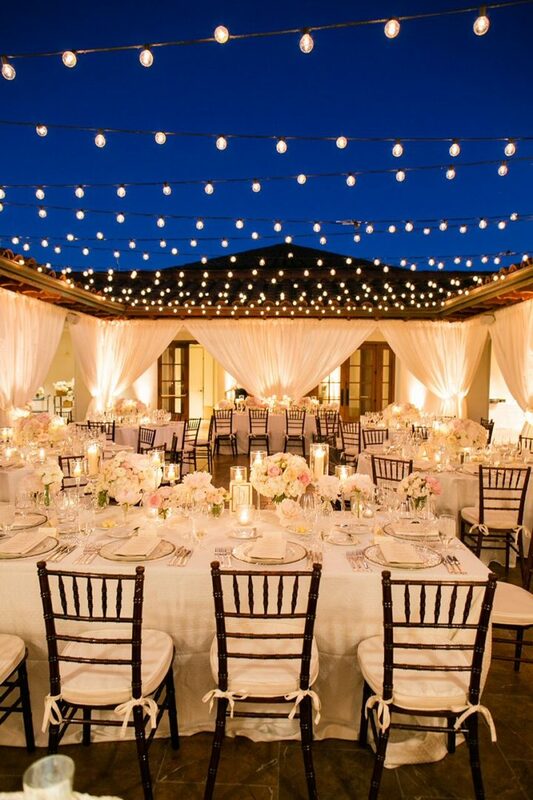 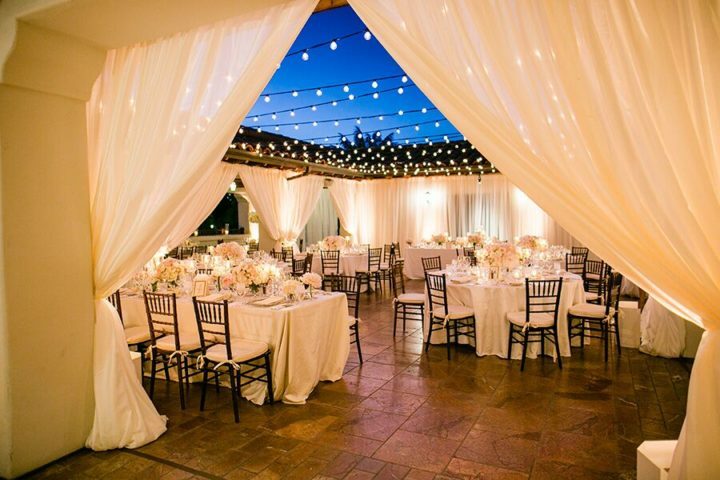 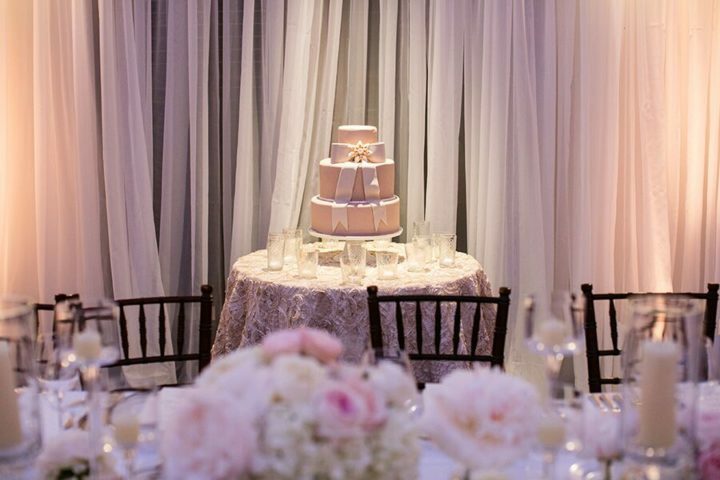 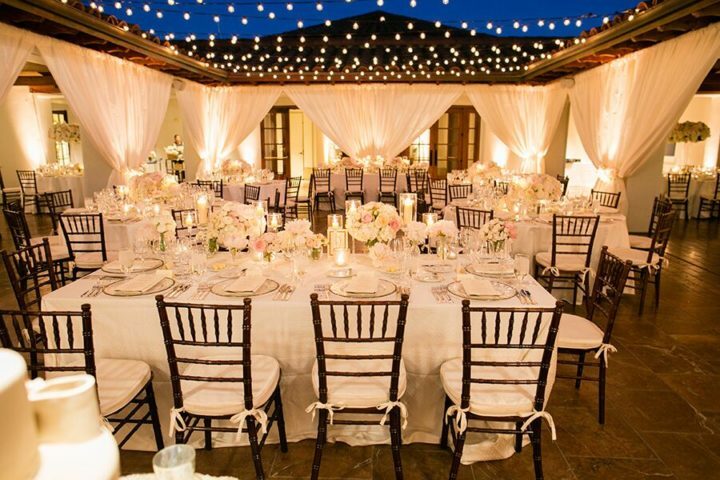 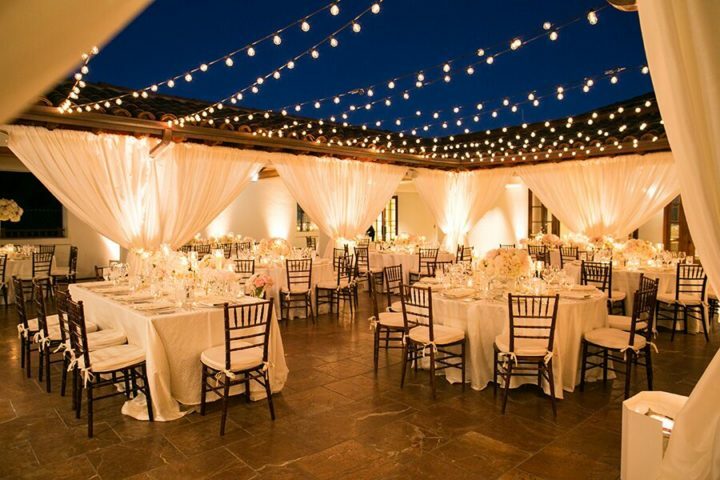 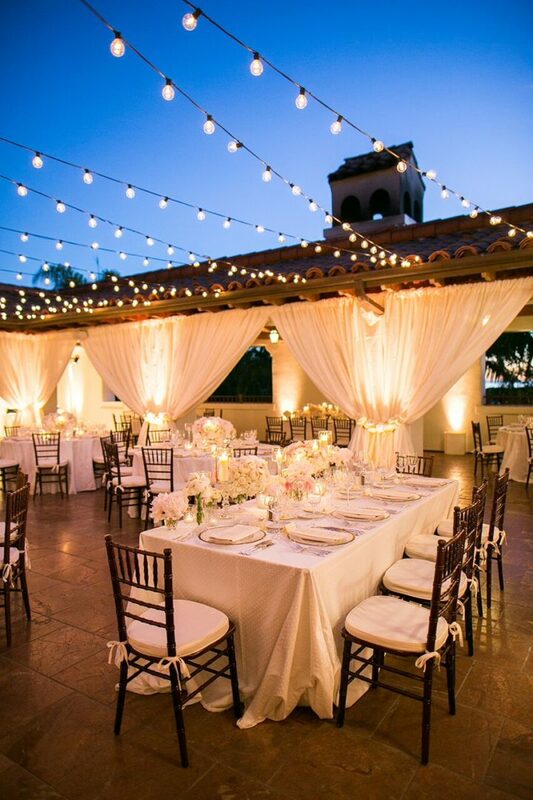 The romantic wedding reception put on a show with heavenly twinkling lights hanging overhead, and gorgeous white drapery to keep it looking sophisticatedly chic. 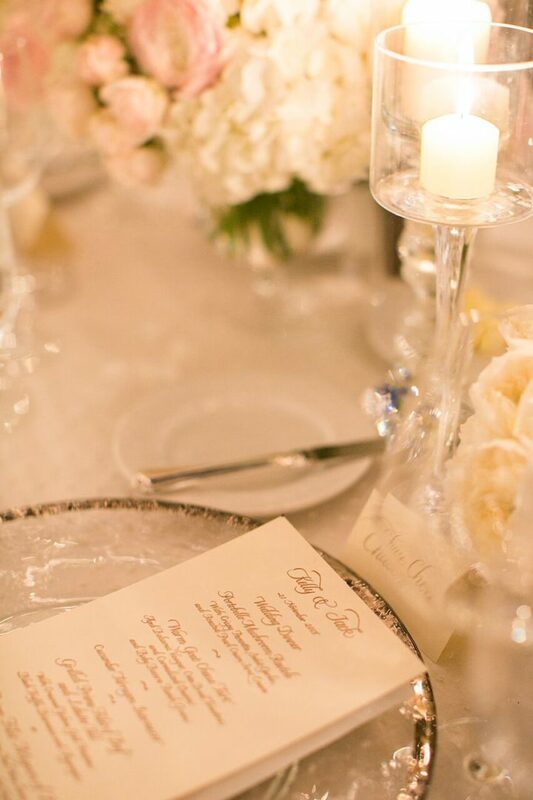 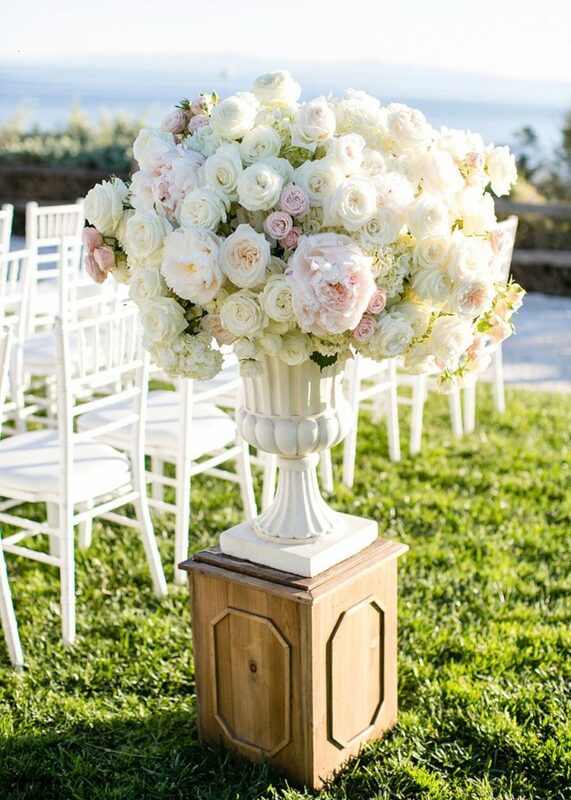 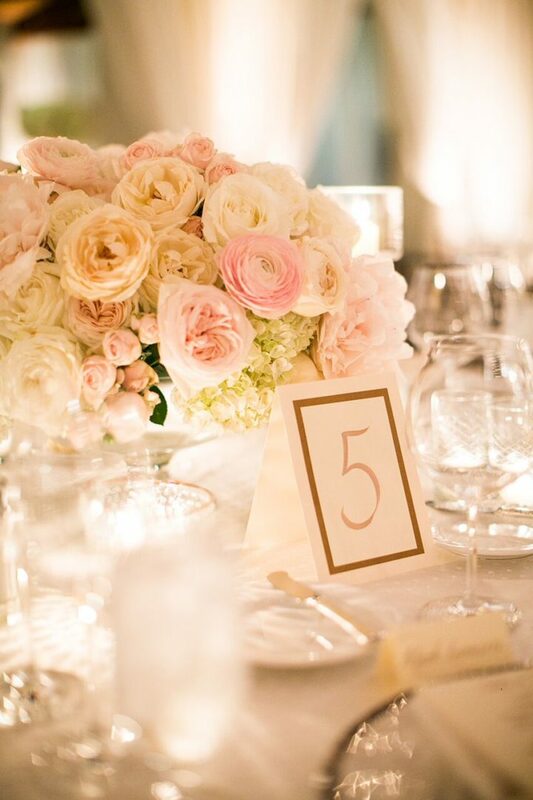 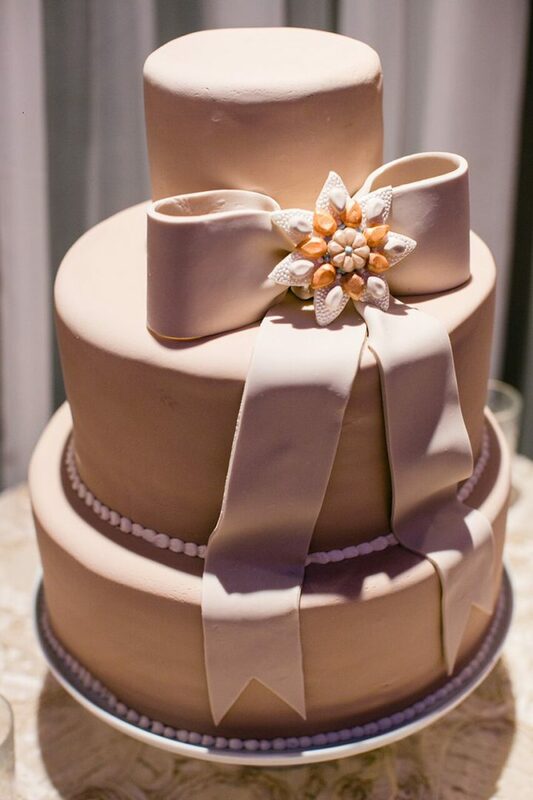 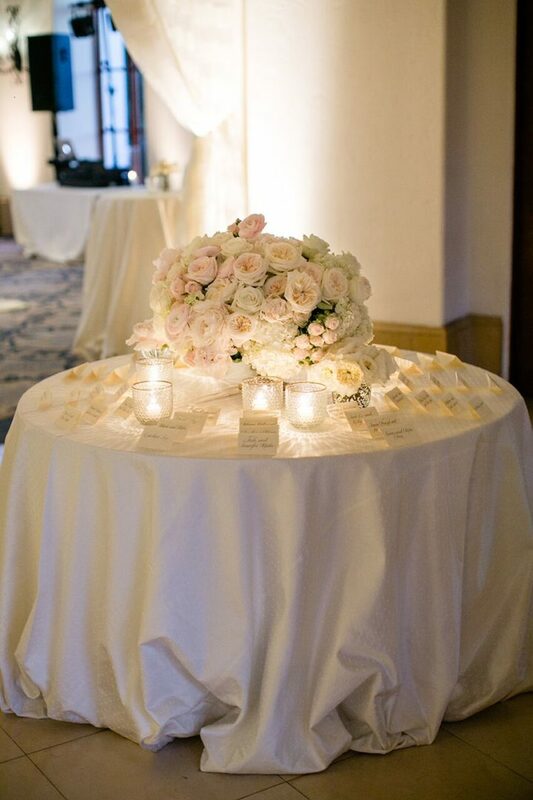 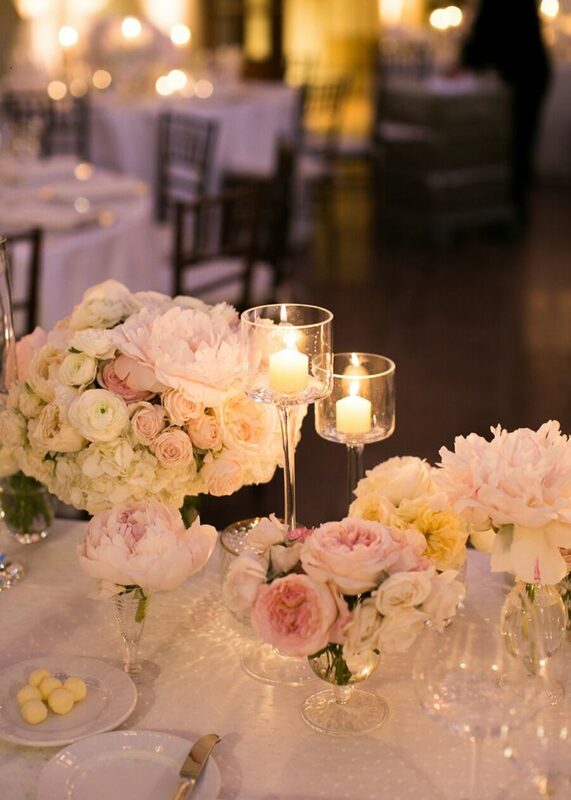 Centerpieces with light blush and white flowers dazzled the reception with classic wedding flair. 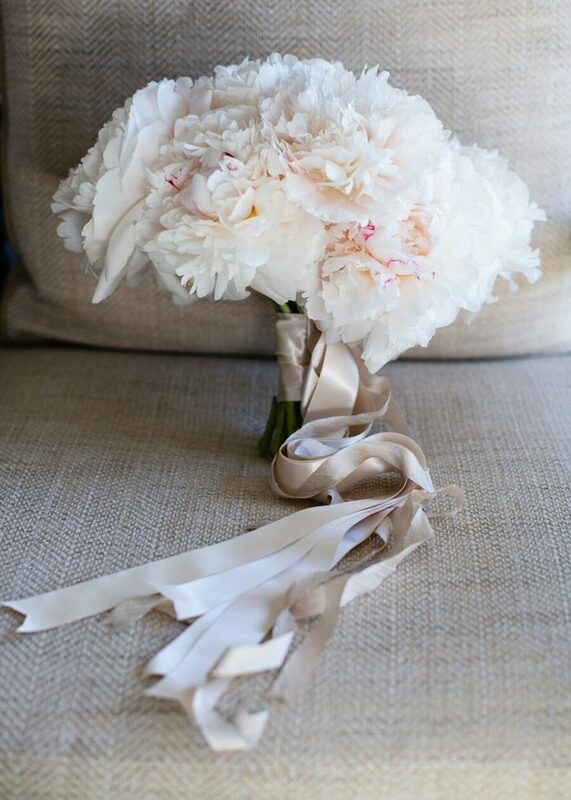 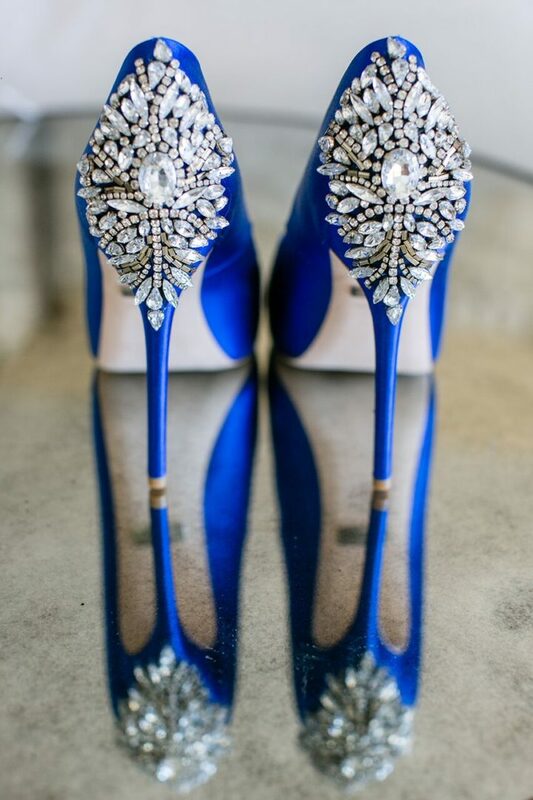 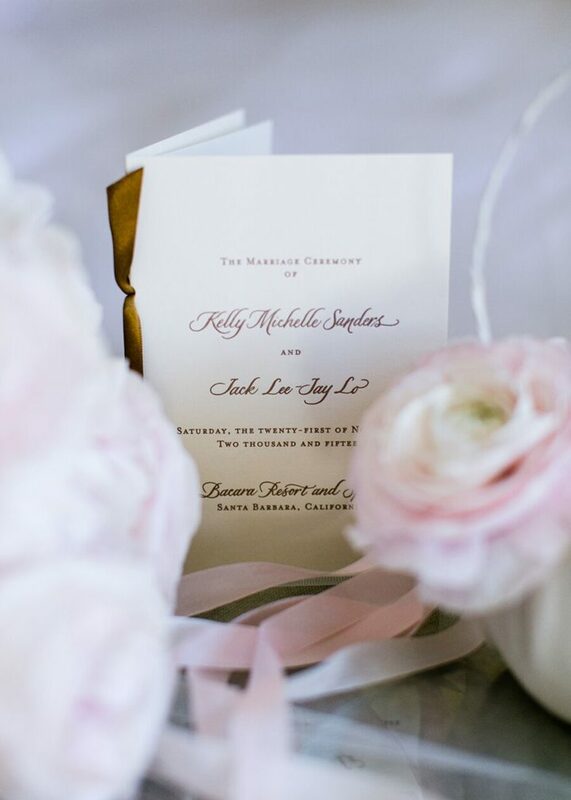 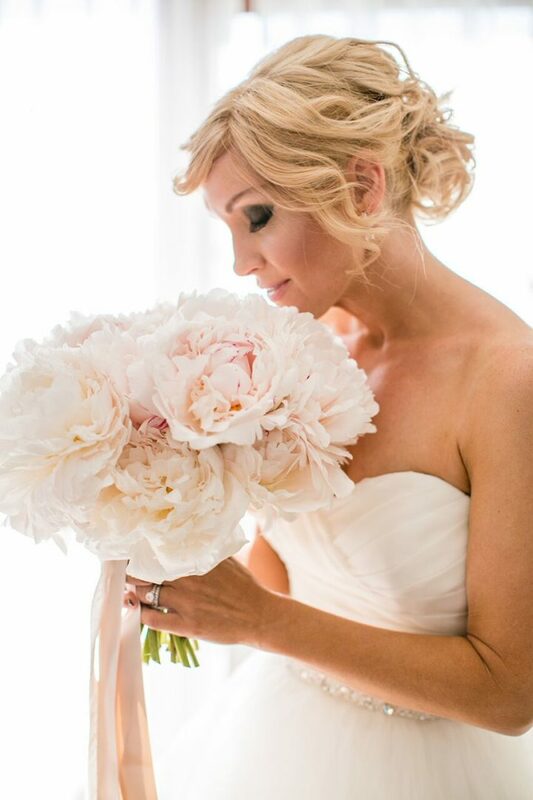 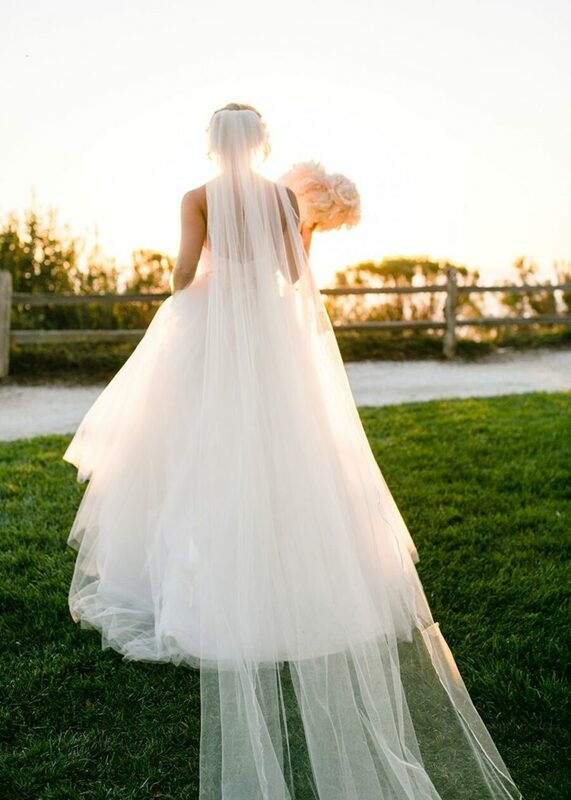 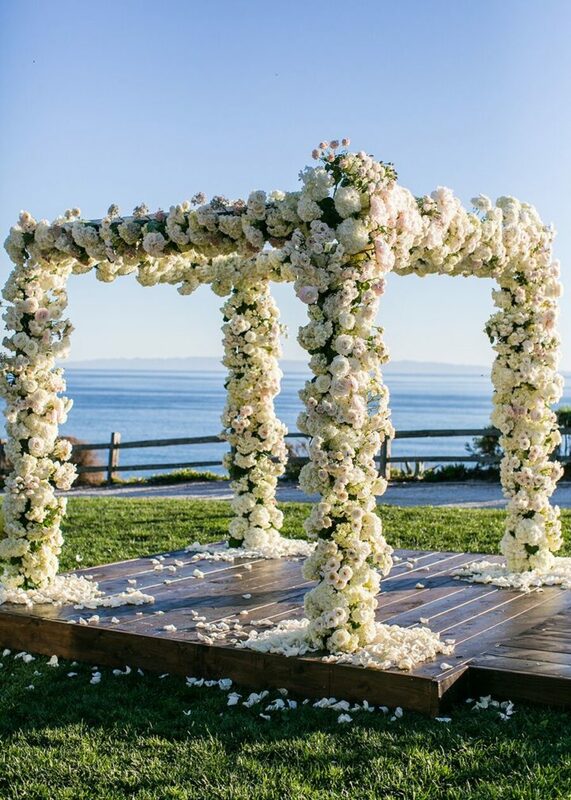 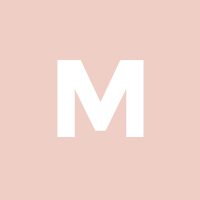 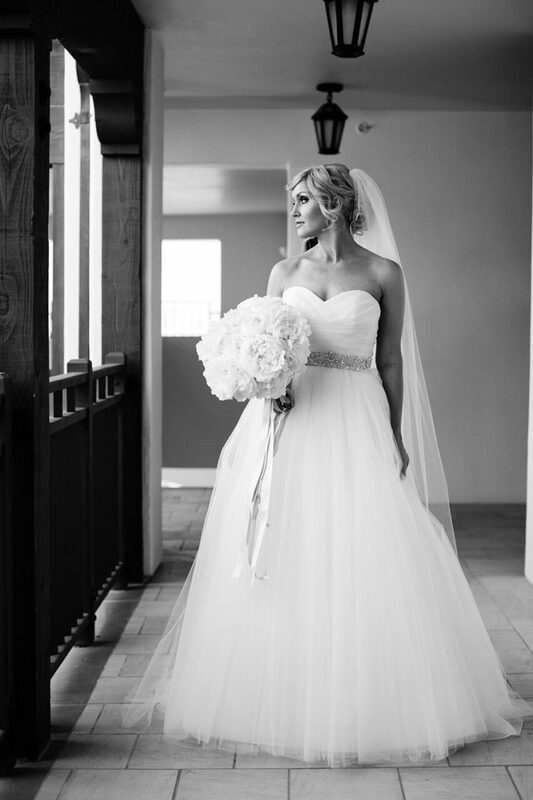 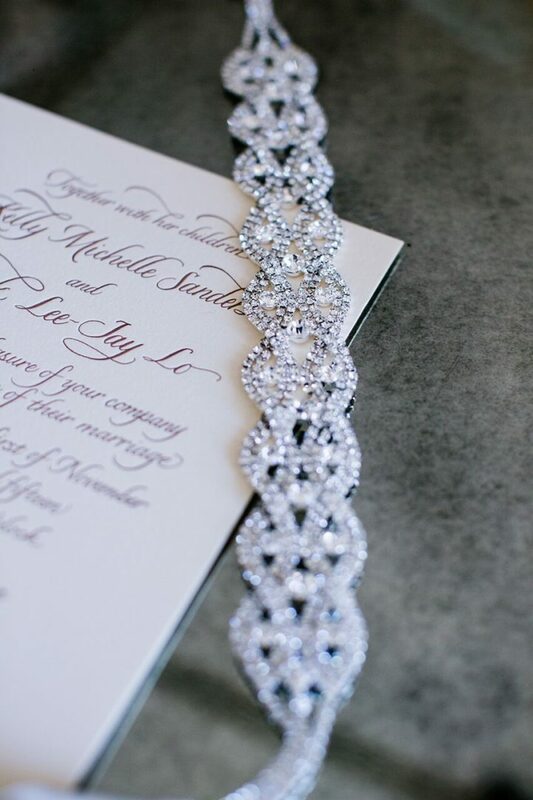 See all the stunning shots from this incredibly gorgeous California wedding!